Many service providers design and test electronic products in addition to manufacturing them. Design services encompass several related actions that occur after determining a customer's specifications or product needs and before manufacturing or assembly takes place. The EMS company may first provide a product concept detailing the main objectives of the project and preliminary specifications. The company may do research by interviewing product users, consulting experts, and exploring existing related products. After these two steps occur, the product is then developed, visualized, and tested, and a prototype is sent to the customer for approval. EMS companies may provide one or more types of product testing after completing a prototype or product run. Agency compliance testing ensures that the product meets the safety and quality guidelines of a certain agency's standards. 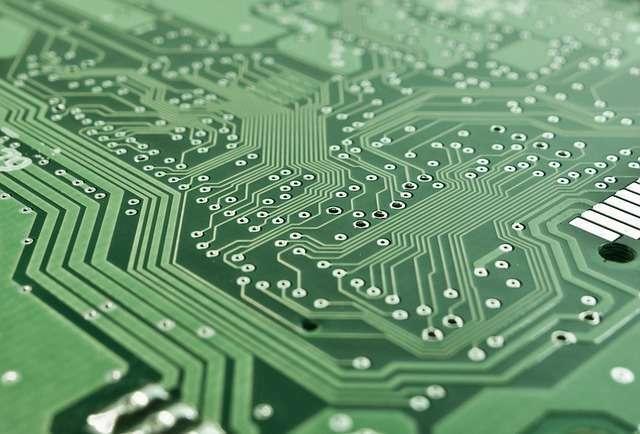 Automated optical inspection uses a computer to analyze a PCB to locate defects, including broken traces, excess solder, etching problems, or improper hole registration. Environmental testing simulates a product's intended environment. Environmental tests may vary the environment's temperature, humidity, and vibration to test the product's resistance. Functional testing simulates the assembly's normal function to test its overall operational characteristics. In-circuit testing involves probing individual components within the circuit to test their operation. X-ray testing uses non-destructive imaging techniques to provide a thorough analysis of an assembly.